Critics and audiences at San Sebastian applauded Ben Affleck’s “Argo,” screening in the 60th San Sebastian International Film Festival’s Official competition, The Hollywood Reporter said. At the screening, the packed Kursaal auditorium erupted in applause at pivotal moments throughout the film — unusual at Spain’s A-list festival. 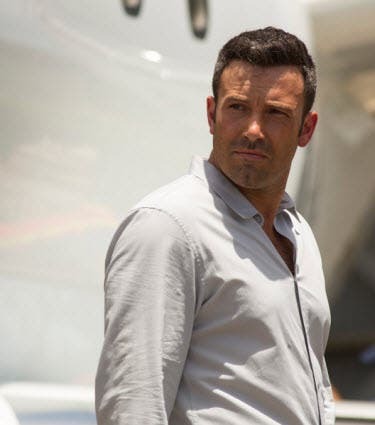 Affleck, accompanied by one of the film’s stars, Alan Arkin, addressed questions about the movie, the relationship between the United States and Middle East and the evolution of Hollywood since the 70s in addition to what his children thought about this shaggier ‘do in the movie. Affleck said his goal in making the film, which is based on a true story linked with the Iranian hostage crisis and a covert mission to sneak U.S. diplomats out of Iran, was to stick to the facts. 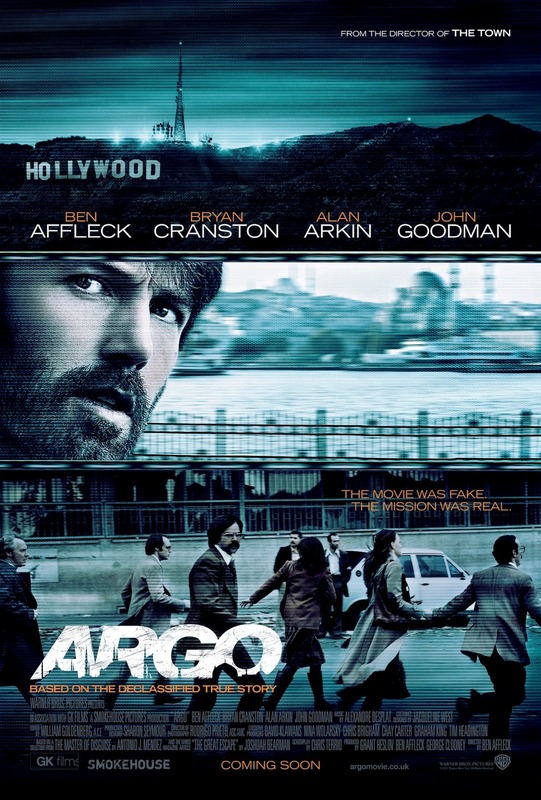 “Argo” chronicles the life-or-death covert operation to rescue six Americans, which unfolded behind the scenes of the Iran hostage crisis—the truth of which was unknown by the public for decades. Academy Award® winner Ben Affleck (“The Town,” “Good Will Hunting”) directs and stars in the film, which is being produced by Academy Award® winner George Clooney (“Syriana”), Oscar® nominee Grant Heslov (“Good Night, and Good Luck.”) and Affleck. On November 4, 1979, as the Iranian revolution reaches its boiling point, militants storm the U.S. embassy in Tehran, taking 52 Americans hostage. But, in the midst of the chaos, six Americans manage to slip away and find refuge in the home of the Canadian ambassador. 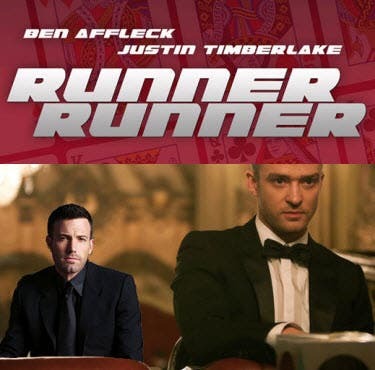 Knowing it is only a matter of time before the six are found out and likely killed, a CIA “exfiltration” specialist named Tony Mendez (Affleck) comes up with a risky plan to get them safely out of the country. A plan so incredible, it could only happen in the movies. Slated for release in the Philippines in October 17, “Argo” will be distributed worldwide by Warner Bros. Pictures, a Warner Bros. Entertainment Company.